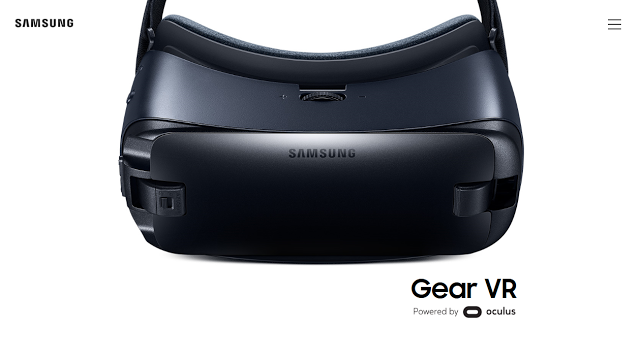 New Samsung Gear VR announced! At the Samsung Unpacked 2016 in New York, Samsung announced the Note 7, the successor to its Note 5 phablet. 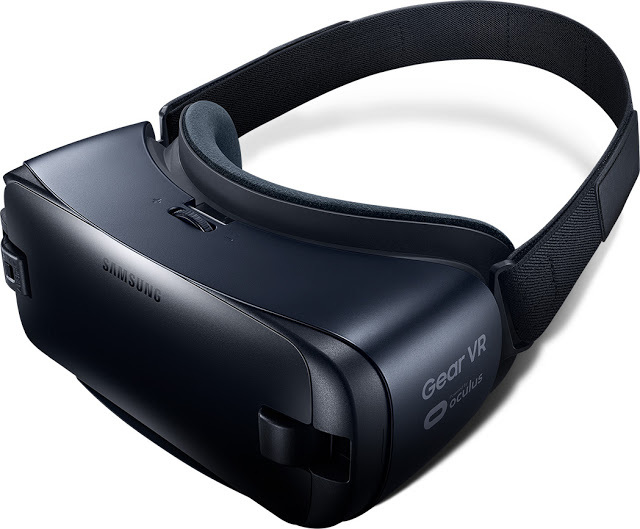 Samsung also announced the new version of the Samsung Gear VR (reviewed here). – Designed for Samsung Note 7. 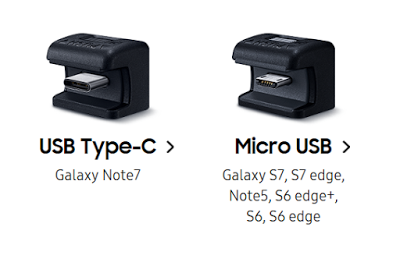 – Backward compatible with Samsung S6 series, S7 series, and Note 5 (the connector can be changed). – Field of view increased to 101 degrees (not 110 degrees). The greater field of view is a welcome benefit and can increase the feeling of immersiveness, particularly if you are using the Note 5 or Note 7’s larger screen. However, it is not yet certain whether the extra field of view will benefit smaller phones such as the S6 and S7. Among new features is the slightly different control: it reverts to the Innovator Edition-style smooth touchpad (instead of the grooved controls of the current Consumer Edition). There is the usual back button but also a new Home button (in previous versions, you had to hold down the back button to go to the Home). The new Gear VR also has a new front cover. I’m not sure if the front cover can hold a gel pack to avoid overheating. Finally, the Gear VR’s pass-through USB port has been upgraded to a USB OTG port, which is capable not only of providing external power for the Gear VR and your phone, but also transferring data, thus making it possible to add accessories such as motion controllers. Before the announcement, I was very curious about whether the new Gear VR would be compatible with Daydream, Google’s new mobile platform due this Fall 2016. Samsung is one of the partners for Google Daydream and the Daydream headsets we’ve seen so far look remarkably similar to the Gear VR. It therefore seemed logical that it would be Daydream compatible. However, there is no word on Daydream compatibility. I’m still hoping that when the Galaxy S8 is announced, they’ll confirm that both the S8 and new Gear VR are Daydream-compatible. 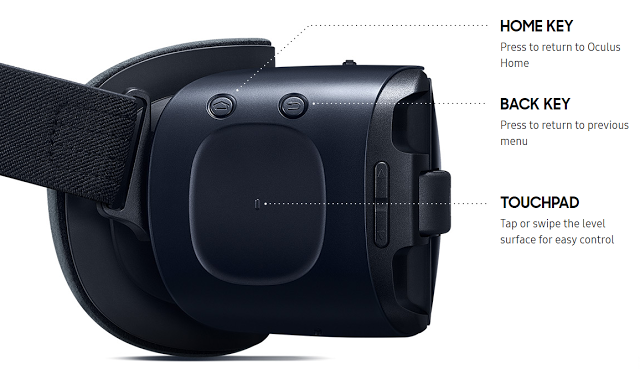 The new Gear VR will be available for preorder on August 3. Official announcement here. Xiaomi will sell its VR headset for 1 Yuan; is it Daydream-compatible?